Creepy Ghost Stories - Real Stories of the Paranormal | Is the Queen Mary Ship haunted? Why is the queen mary haunted….and who haunts the queen mary? Creepy ghost stories went to investigate! 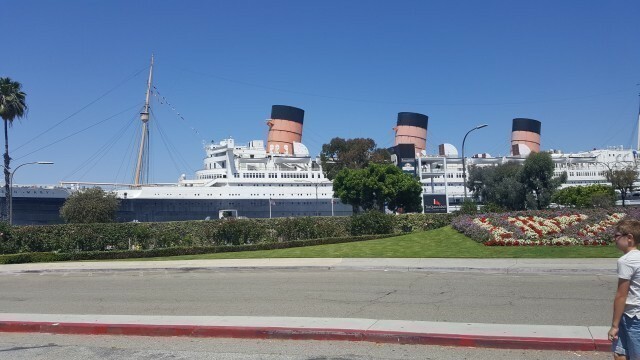 Harbored in Long Beach, California, you will find this retired cruise liner that in it’s time was the fasted sea vessel around and also one of the most luxurious. The Rms Queen Mary, not only hosted the rich and famous, from Greta Garbo, Sir Winston Churchill and English royalty, but she also done her part in housing troops in the world war ii. Now a hotel and museum people come far and wide to visit this impressive ship and most get a bit more than what they bargained for. There are 288 deaths linked with the Queen Mary, with 239 of them that happened when the Queen Mary collided with her escorting vessel the HMS Curacao during the World War ii. The Queen Mary literally cut the Curacao in half as the ships carried troops through the North Atlantic Ocean, only 99 of the 338 survived. The remaining 49 deaths happened on the the Queen Mary itself, so it’s no real surprise that a few of these souls remain here. These are a just a few of the creepy reports. 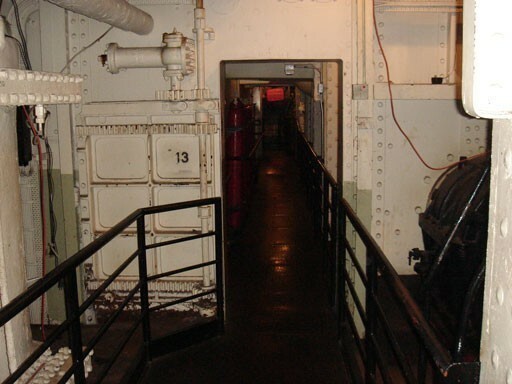 The “Engine room” or more famously “door #13” which sits 50 feet below water level. 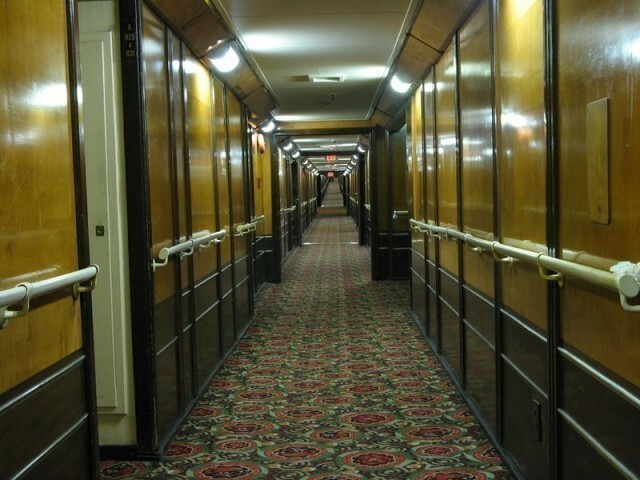 The Queen Mary claimed 2 lives by crushing 2 men in the door, on 2 separate occasions. A young man ghost wearing blue work overalls and with a beard is often seen wandering the shaft alley before disappearing near door #13. In the “First Class Pool Area” which hasn’t been used as a pool for many years, you will find a group of lovely lady ghosts. It appears that these ghosts are unaware that the pool is empty and are often seen wearing 1930’s swimming costumes wandering the deck area, there wet footprints are seen leading to the changing rooms and the sounds of them splashing in the water and laughing is often heard. 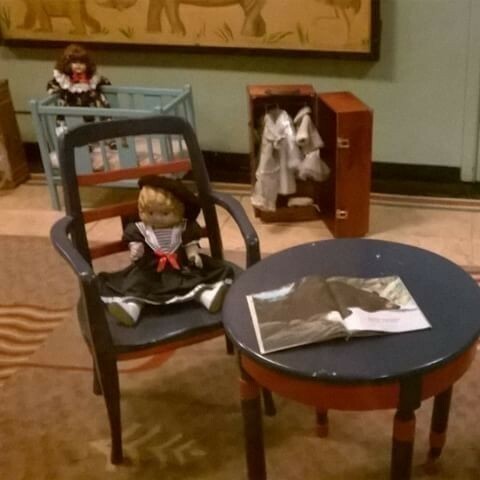 A spirit of a little girl ghost cuddling her teddy bear is also seen around the pool area. 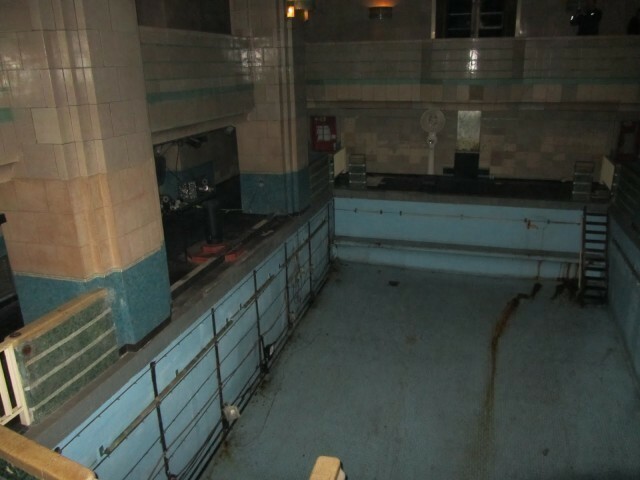 The “Second Class Pool Area” is the home to another little girl ghost. It’s thought her name is Jackie. Sadly Jackie drowned in the pool, and it appears that she never moved on. The little ghost in frequently seen here and her sweet giggles are heard frequently. In the ship's “First Class Lounge” known now as the Queen’s Salon the spirit of an elegant lady ghost dressed in a full length white gown, is seen to be happily dancing the night away, in the soft lights in the corner of the room. 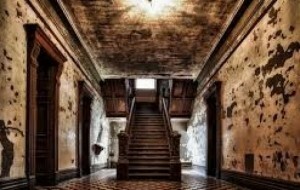 Other ghostly reports are of a tall man dressed in full 1930’s attire, walking the corridors of the first class suits, he’s frequently seen by the guests as he smiles as he walks on by. One of the more tragic of stories of the Queen Mary is one of bloody murder. 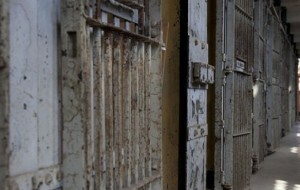 In room B-474 Dana along with her two sisters and her mother were murdered by her father. The two sisters and her mother were strangled and found laying on the bed but Dana was found bloodied in the bathroom, her father had shot her, then killed himself alongside her. Dana is seen to like the Archives and cargo area, as she is often seen playing here, but she’s also heard calling out for her mother near the 2nd class pool area. This isn't the only murder that took place on the Queen Mary ship. 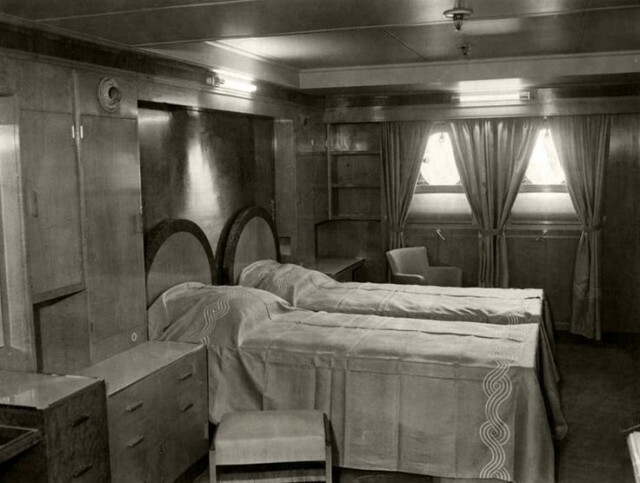 Room #340 (the most haunted room on the ship) was the place where a member of staff was brutally murdered. Ghostly reports from the guests of creepy happening in this room grew more and more. Sheets were flying off the beds, while people were in them, loud bangs became louder and the taps in the bathroom continuously turned themselves on. 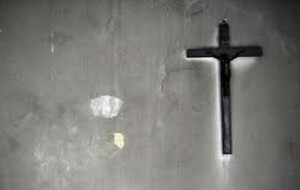 It appeared that the ghost was getting more agitated with the guests and the ghostly activity grew more violent that the room was no longer available for guests, and the room was completely shut off. 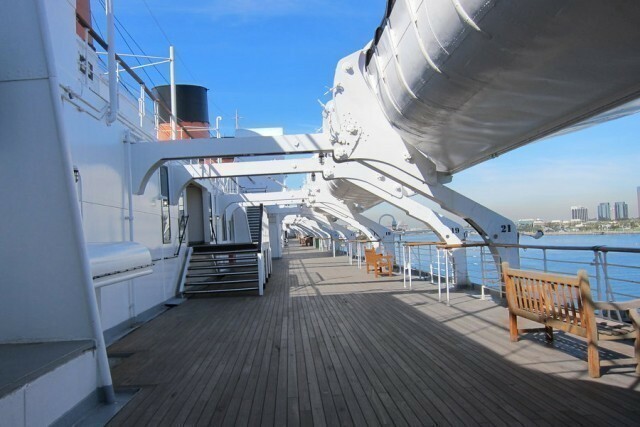 And more recently a 26 year old woman staying on the Queen Mary fell 75 feet off the side of the ship, plunging into the freezing cold water below. 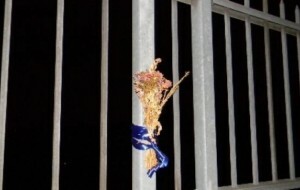 Many people report of feeling a weird energy in the very spot where the suicide woman decided to end her life. Not all the ghosts here are seen tho, but you know when there is a ghost about when the taps turn on by themselves as well as the lights switching on and off in the middle of the dark night. The cries of a young baby is heard in the “Third Class Playroom” possibly the spirit of the baby who died here shortly after his birth. Unexplained knocking on the walls and doors are also reported here along with doors slamming shut. Old bizarre smells, cold spots and loud squeals are reported often by the guests. 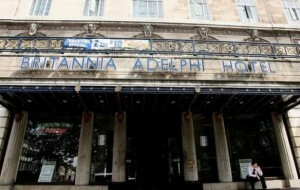 If you stay here in hope of experiencing the ghosts of the ship but go bed disappointed, I wouldn’t be. You might get an unexpected wake up call from one of the 150 ghosts of the ship. 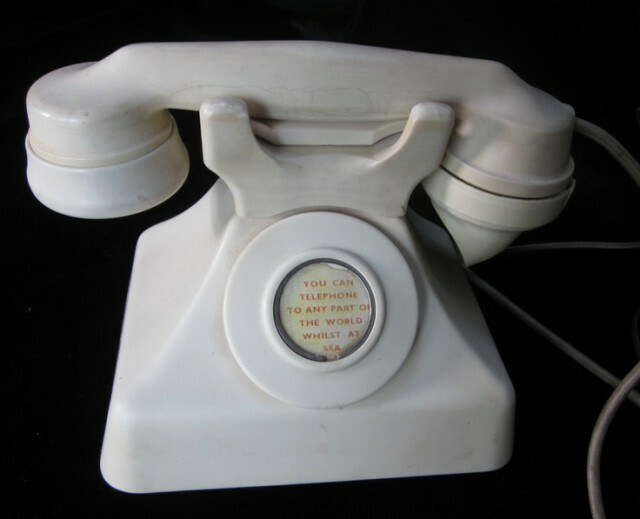 Many guests report of the phone ringing during the night and when answered no one is on the other end. 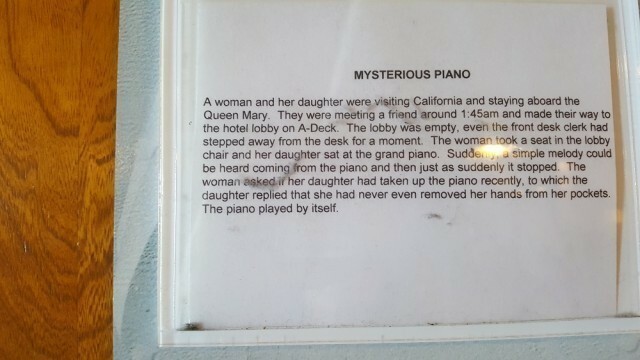 Here at creepy ghost stories, we couldn't resist but check out the Queen Mary’s ghosts for ourselves. 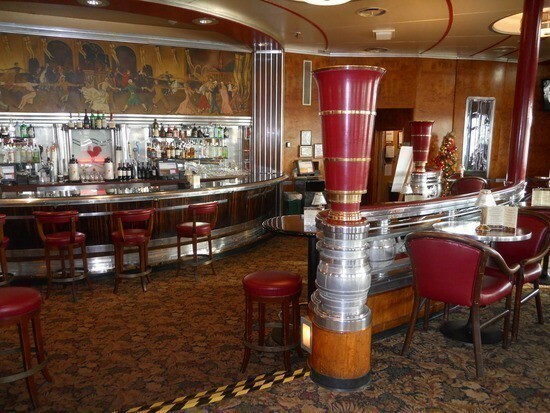 Here’s our very own low down on the Queen Mary’s Ghost. One thing for sure is that she is HUGE, and very stunning. It was easy to see why so many people came from all over the world to stay here. 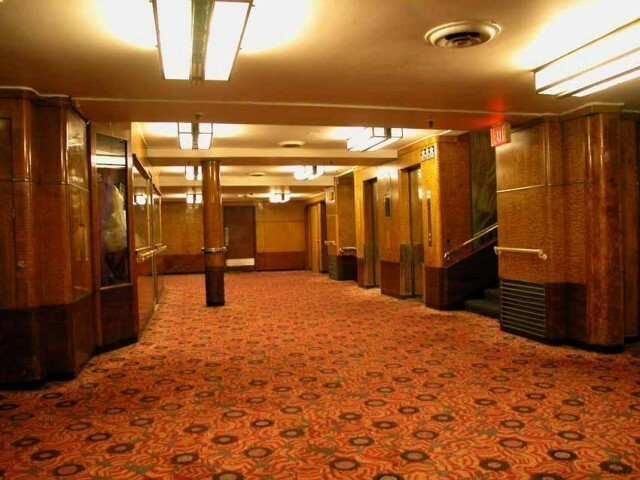 With many of her original features and long corridors it was glamorous and spooky at the same time. 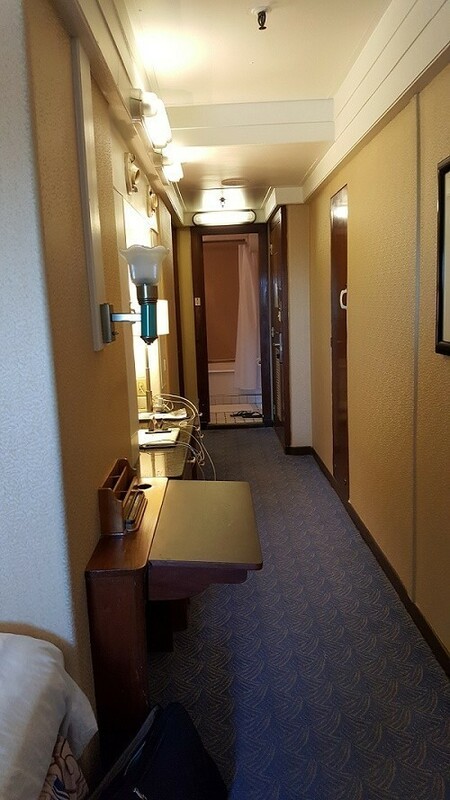 Once we put her bags in our very quaint cabin we set about exploring the ship straight away. We wandered the corridors, passing the very rooms that once Royalty stayed. We climbed the stairs where the World War ii troops would of trod and sat at the bar where the famous would have sipped. We had a cheeky cocktail in the “Queen's Salon” where the ghost of the dancing lady is often reported to be seen. Sadly we saw no such thing but the drinks were very pleasant. 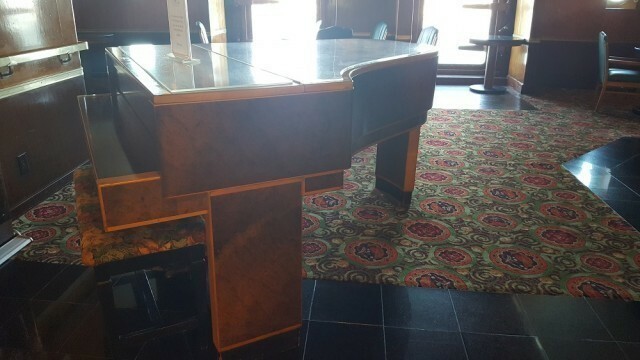 We took many photos of the piano and the area but nothing was captured. Over the course of the evening we wandered the ship’s decks and mooched in and around the restaurants. Still creepy ghost stories didn't see any ghosts. 14. Original taps in our bathroom. After a long night we decided to head back to cabin, we had 2 adjoining rooms. 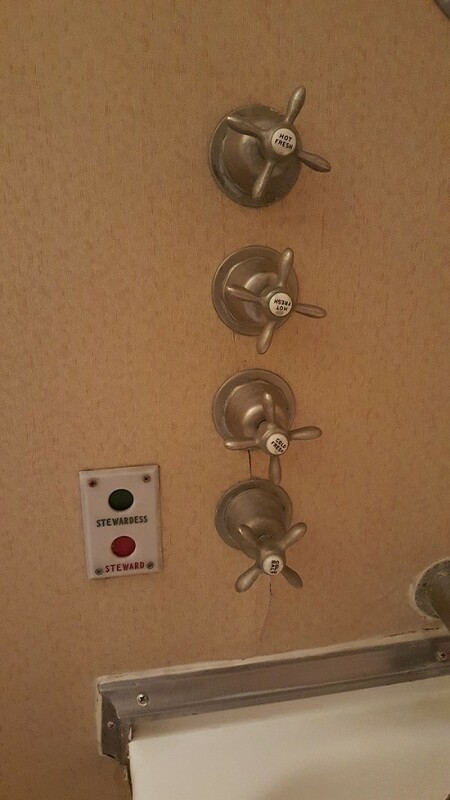 3 of the 5 of us said that the bathroom in my cabin felt very weird and wouldn't go into it. I did go into it and have to admit that there was a certain uneasy feeling to it. We went to sleep only to be rudely awoken before 6am by the phone ringing. No one was on the other end. It was so early and we were so tired that we thought we’d get another hours sleep. 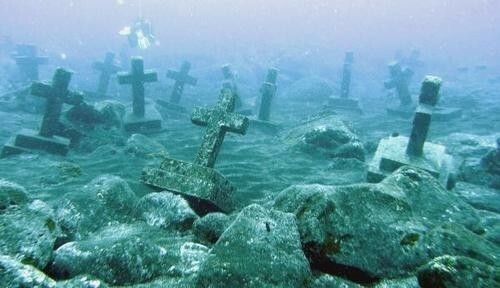 The phone rang again, and again no one was on the other end. 2 of the crew who were sharing the adjoining cabin said that they were hearing whispers throughout the night, the whispers were apparently from different people and were felt like they were right up next to their beds. 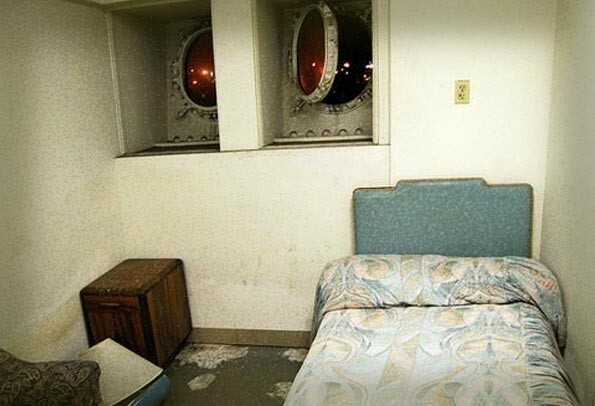 So we never captured or saw anything creepy on the ship, but we certainly felt there energy and had the pleasure of experiencing an unarranged wake up call thanks to the Queen Mary’s ghosts.